Our New Massage Location is Open!!! by JT Walkers and Busey Bank! 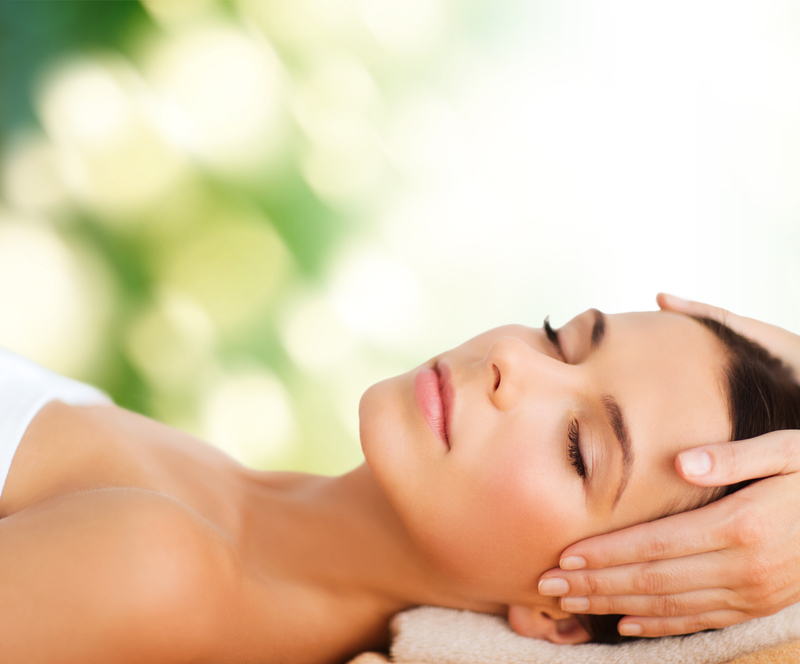 Melt away your tension and stress by scheduling your appointment today with our Licensed Massage Therapist. With flexible appointment times six days a week, and package discounts available, why wait? Click the link below to go to our online Scheduling!